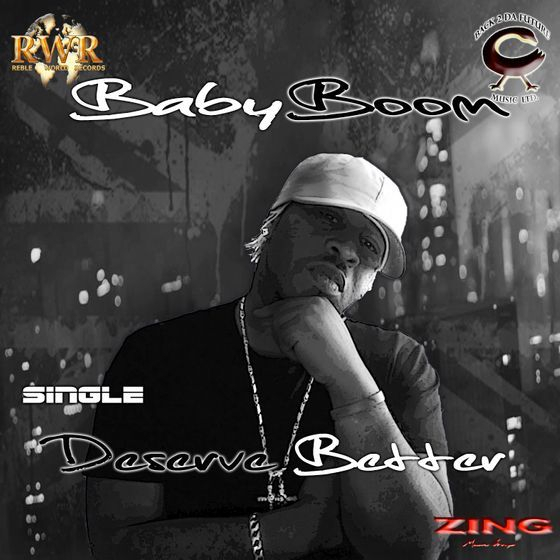 BabyBoom delivers a contrasting track which shows his versatility on delivering a balance of strong and firm, lyrical aptitude on a Rnb / Dancehall Riddim. BabyBoom's concept and terminology expresses many emotions, a female may feel within a relationship. The title "Deserve Better" states his connotation and sums up this single in two words. Back 2 Da Future Music Ltd.